Thank you for choosing Physical Therapy Plus for your rehabilitation needs. We have provided the initial paperwork for you to print and fill out prior to your initial visit to help expedite waiting time. 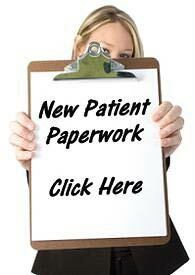 Please click on the link provided to download our new patient information packet. If you have any further questions please feel free to call me at 893-0474.